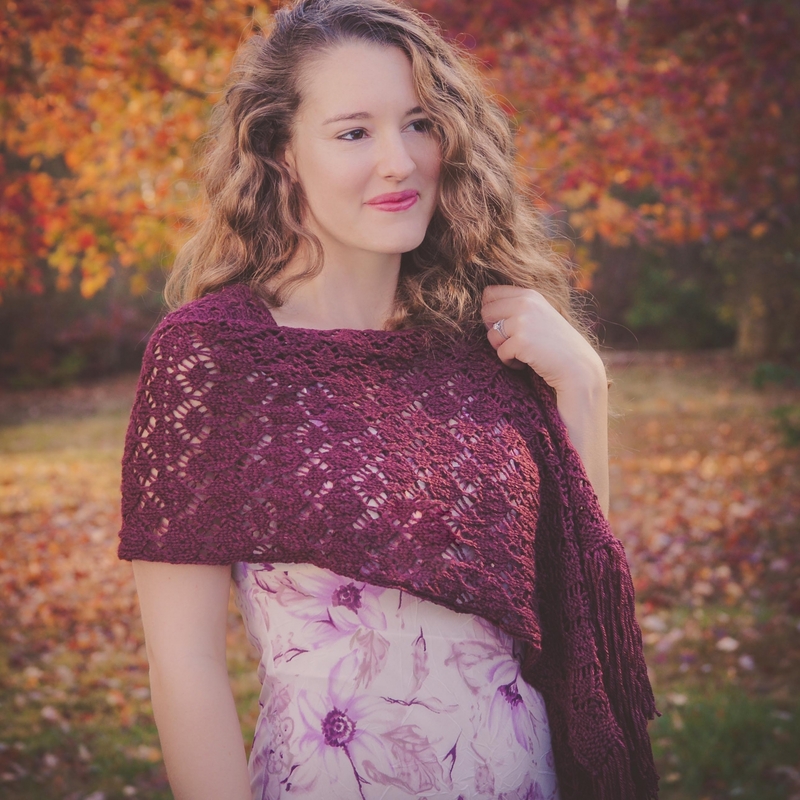 Loom knit lace shawl, wrap pattern. 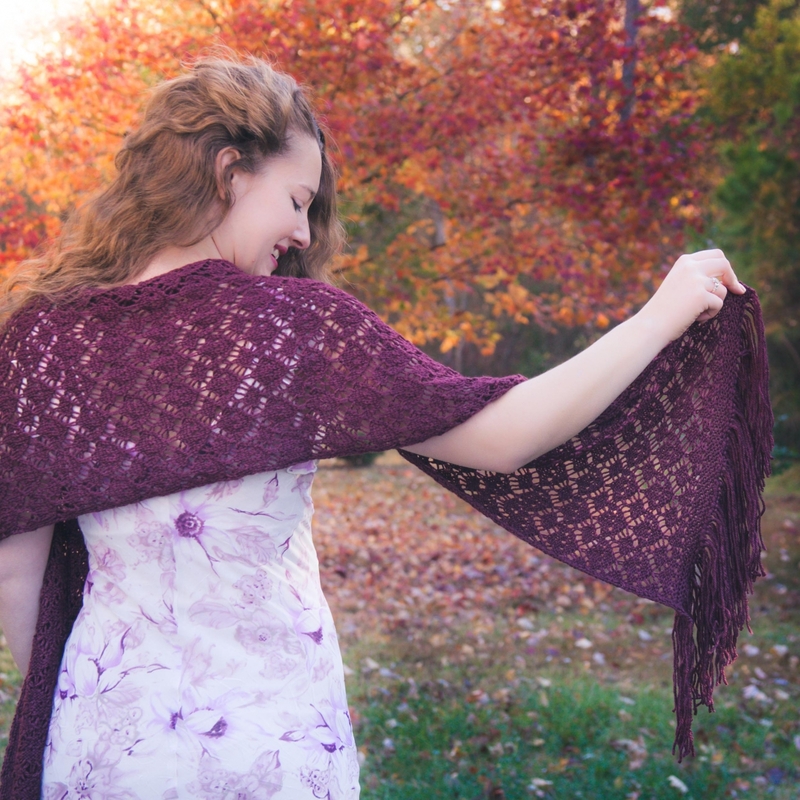 Heirloom quality, lace pattern would look lovely as a bridal shawl, wrap when knit in the bride's colors or for the mother of the bride. 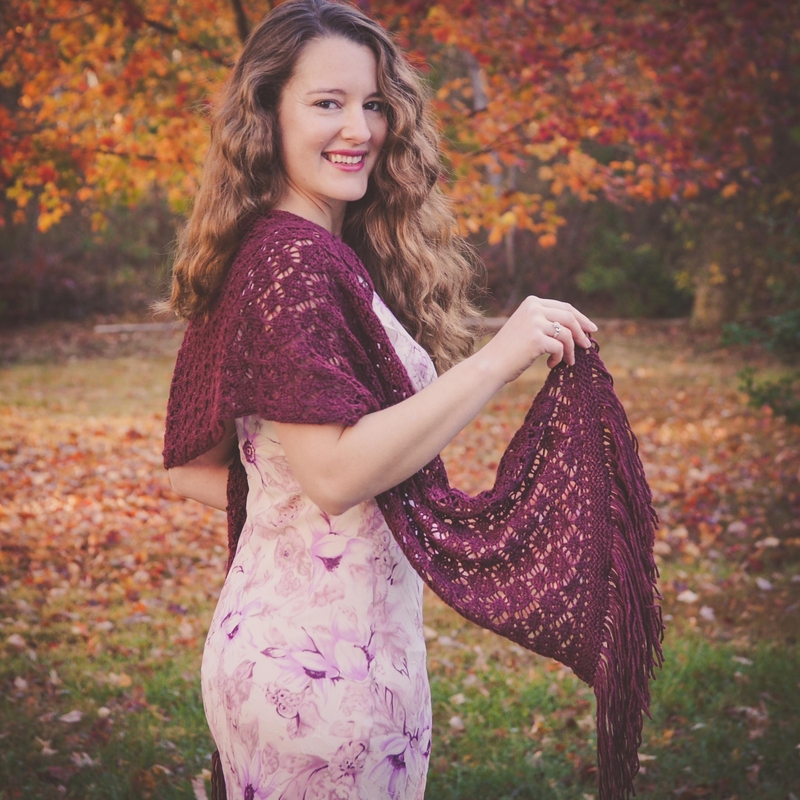 This beautiful wrap is both feminine and romantic! 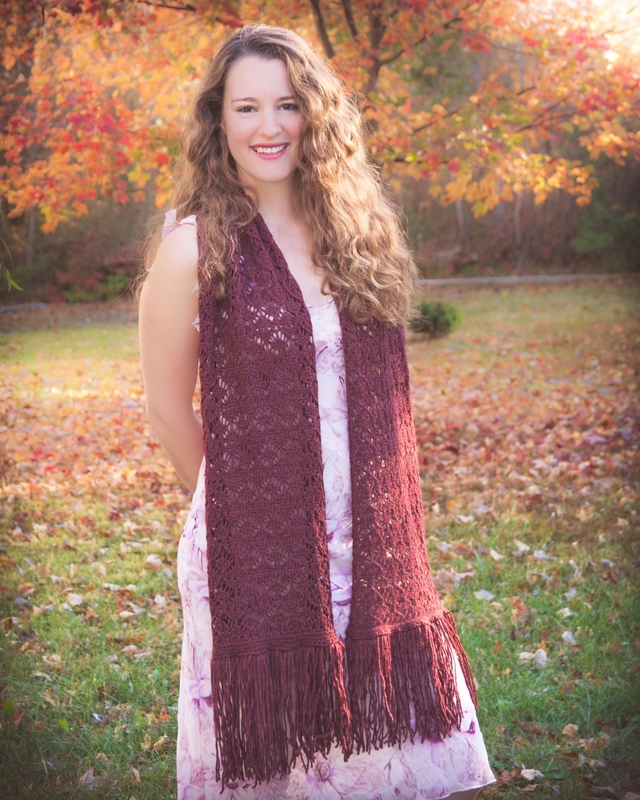 It is knit sideways with minimum edge stitches and an abundance of lace. 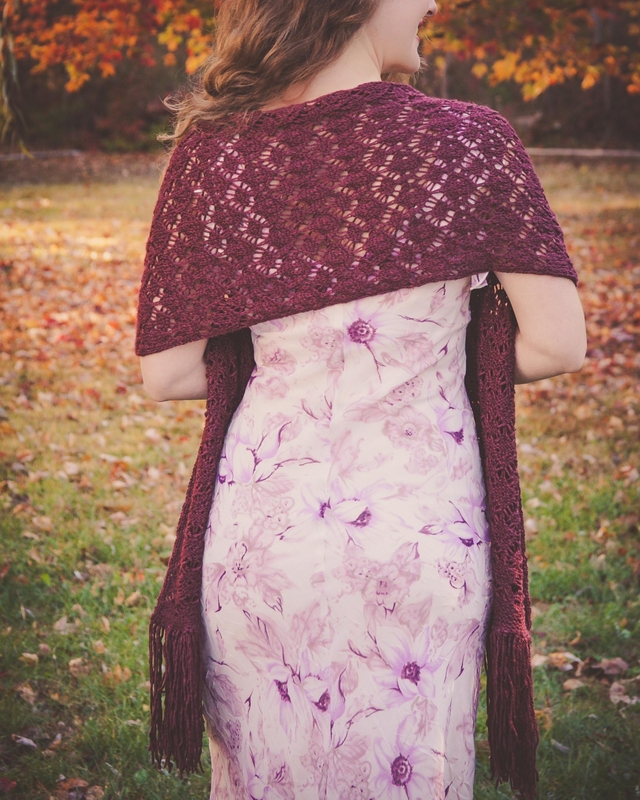 This lovely wrap is sure to become a family heirloom and would make a special wedding gift for the bride or mother of the bride. Intermediate to Advanced. Skills needed; k, p, ssk/ssp, k2tog, yo, lace sts (video links are supplied to most of the skills needed in this pattern. NOTE: Pattern is not videotaped).